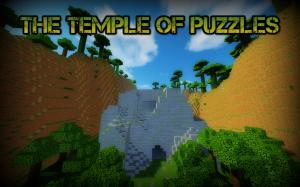 This is a single player 1.8 puzzle/parkour/adventure map. 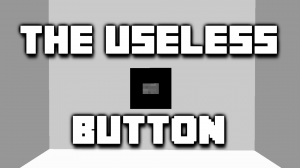 The objective is for you to find out....I mean come on it's just a button. 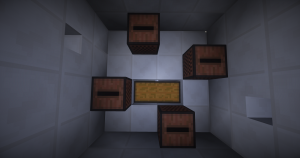 A Minecraft puzzle map made for single player with 8 rooms. 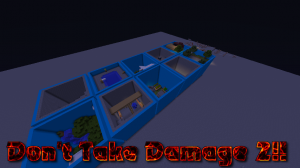 It is for 1.8 and above, can you conquer all rooms? 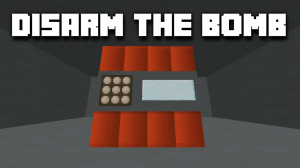 Try to disarm the bomb in 10 rooms of "Explosive" fun. Not your average puzzle map. 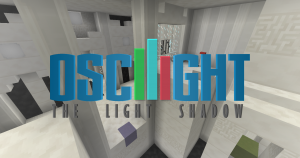 Are you tired of being stuck in one room and one puzzle at a time? Then try this map! 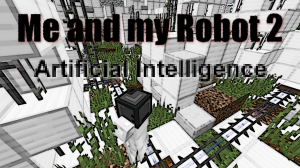 It has a large number of puzzles that can all be accessed at your free will! Lots of puzzles, ever-changing rooms and more! 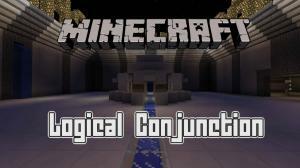 A minecraft Logic Puzzle Map Consisting of 5 puzzles from varying difficulty! Can you beat them all? 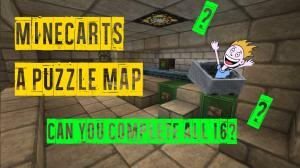 This puzzle map features many unique mechanics. 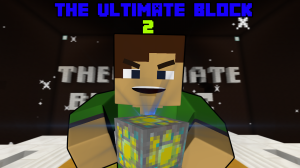 Consisting of three different branches, this challenging adventure will not fail to amaze you. 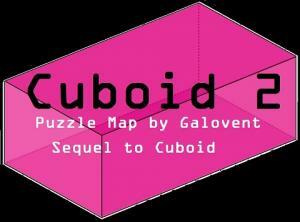 Welcome to CUBOID 2, the sequel to CUBOID. 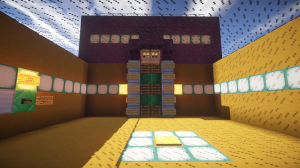 My second puzzle map. 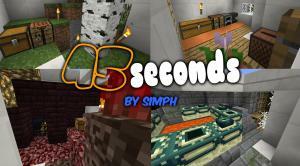 [Simple] is a puzzle map created by DaPizzaKing that features 9 mind bending puzzles to put you to the Ultimate Test. Are you up to the challenge? 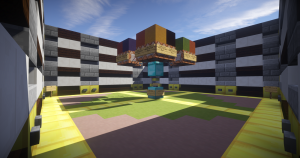 Minecarts is a mind-bending chamber based multiplayer 1.8 puzzle map, that will put your Minecraft knowledge and problem solving to the ultimate test. 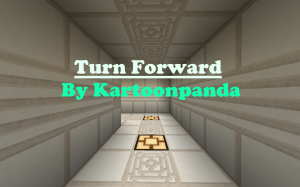 Another Mind Bending Puzzle map made by Kartoonpanda. 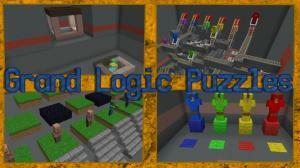 This logical puzzle map contains 10 challenging unique puzzles. 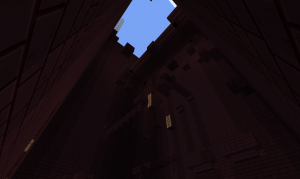 Did you think that placing one block on another was easy? Think again. 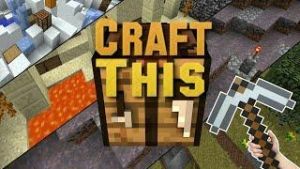 Play through 25 fun-filled levels where you have to craft a different item in each of the levels. 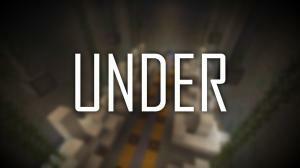 Under is a one-of-a-kind puzzle map for Minecraft 1.8.8. 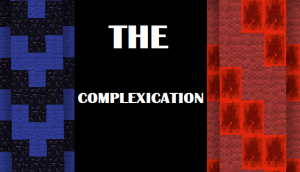 It features 18 unique systems, 20+ levels, and includes Singleplayer and bonus co-op levels. 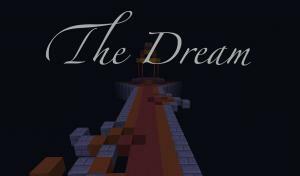 This is a large adventure and puzzle map that features many traps and well made puzzles that are completely automatic and reset on their own! 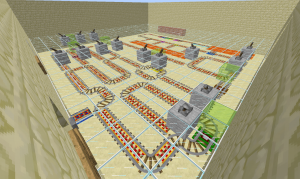 Rail World is a collection of Minecart Puzzles. 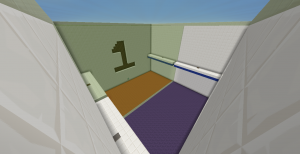 This is a custom puzzle map where the goal is to press a button that's behind a wall. 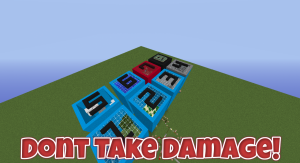 Going Up is a minecraft puzzle map in which you have to find a way to go up to the next level! 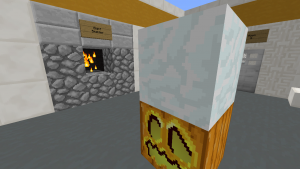 How well do you know your Minecraft YouTubers? 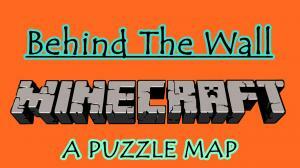 Find out by trying to guess which Minecraft head belongs to them! 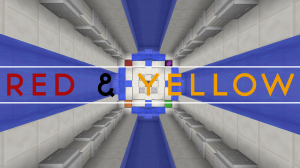 Red & Yellow is a map where your goal is to get your Minecart from place A to place B with Direction blocks, which guide the Minecart. This map is for two players. 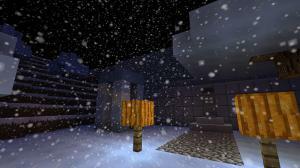 You are in the ice laboratory of Professor Icy. You seek out his treasure, however he has setup many traps and puzzles. 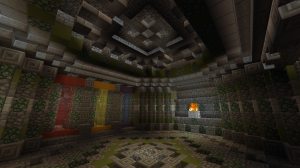 The Jungle Temple - An Adventure / Puzzle map for one player. 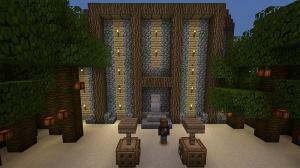 In the temple are hidden treasures, which you want to loot. However, there are traps and puzzles set up everywhere, to make your life difficult. Watch out. Defuse the bomb within the time limit. 15 houses, 15 bombs, 3 minutes. 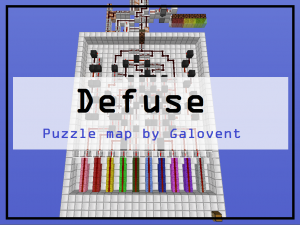 Can you defuse all of them? and see how many houses that you can save? 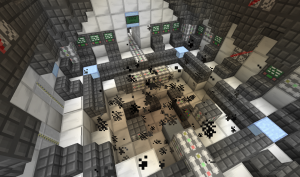 This map is the 1.9 version of the 1.8 map Warp: Teleportation Gone Wrong. 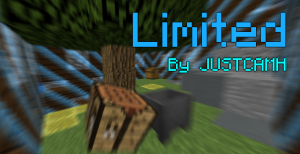 Limited will test your knowledge of vanilla Minecraft by providing you with 8 challenges to complete in a small area with limited resources! 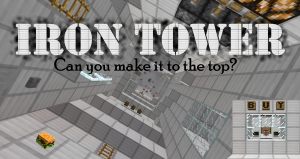 Can you solve all the puzzles and make it to the top of the Iron Tower? 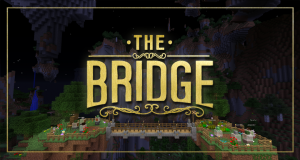 The Achievement Victory speaks for itself because it represents an easy map about achievements that tests all your minecraft skills. 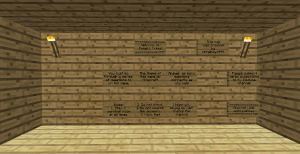 A Trivia themed around the game of Minecraft. This is a 2 Player CO-OP puzzle map. 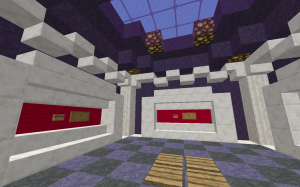 The Temple of Puzzles is a short puzzle map that uses lever and logic puzzle mechanics. What if light was physical? What if you could use it to go up or down? Would different colours have different abilities? 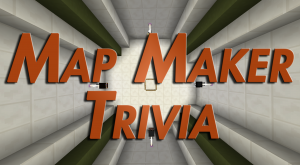 This trivia map focuses on the makers of Minecraft maps! These are the people that bring you such maps as Diversity, Exponential Experiences, and the Super Hostile series. 10 puzzles with only a half of heart can you do it? How well do you know your video games? From PC to console, you'll be sure to know some of these answers! 8 puzzles to go through with only a half a heart. 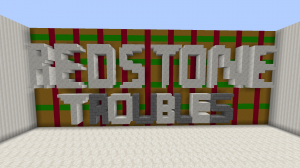 Can you complete all of the mind bending levels in which you must complete the redstone circuit?